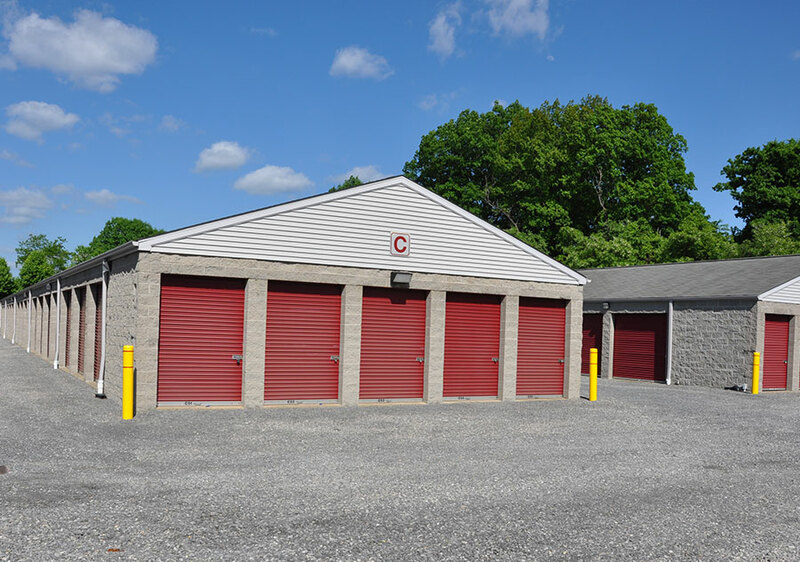 Email us at this address. 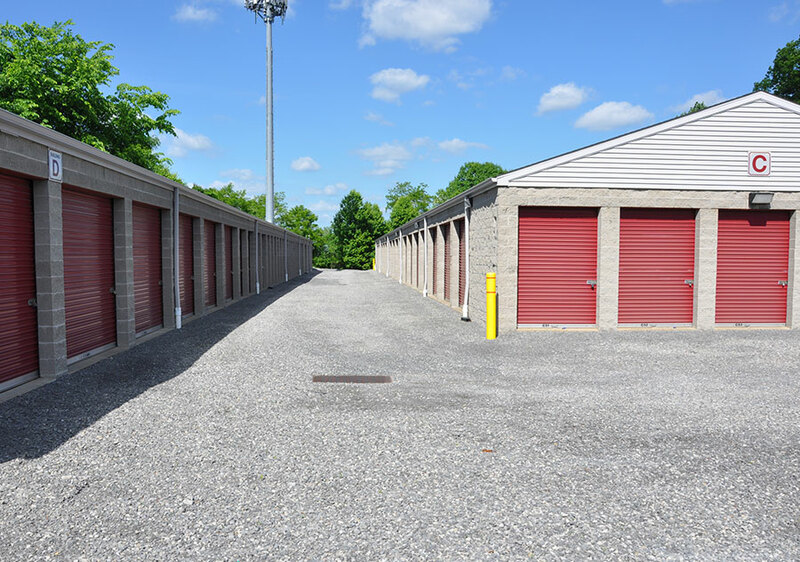 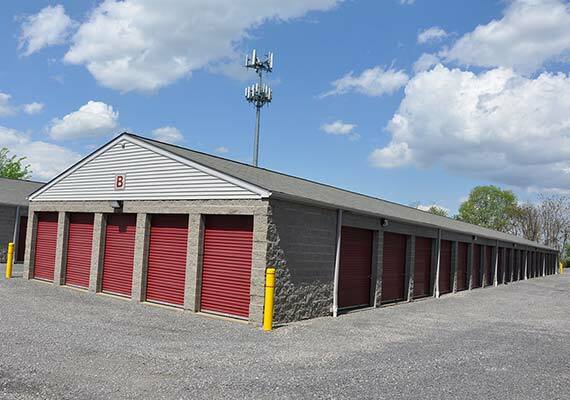 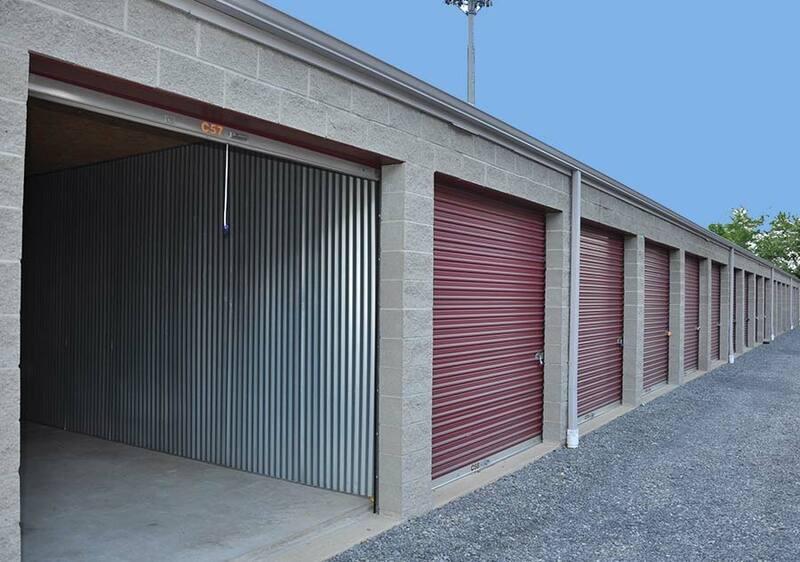 Check Storage Units That Are Available Now For Rent! 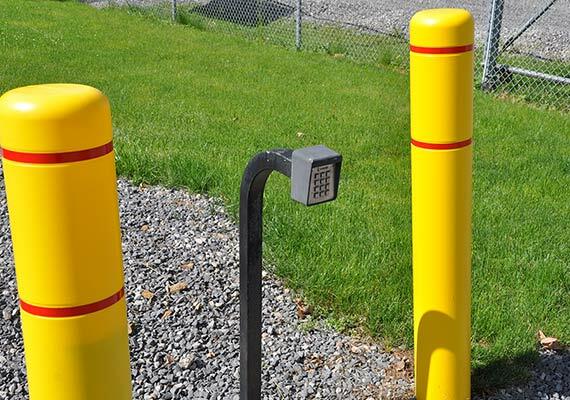 Gated secure access with key pad code entry. Easy pull-up access for cars and trucks. 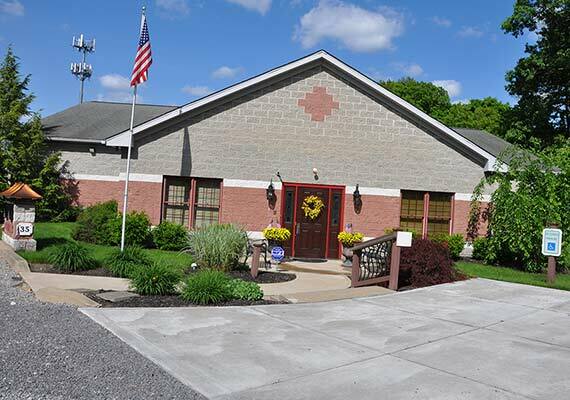 Multiple closed-circuit security cameras watch our facility, 24 hours a day, 7 days a week. 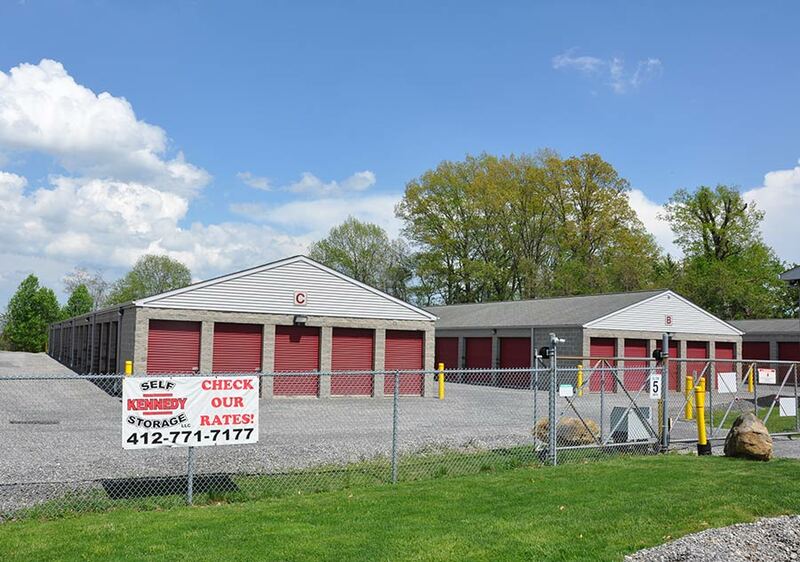 Our prices beat or match those of all of our local competitors. 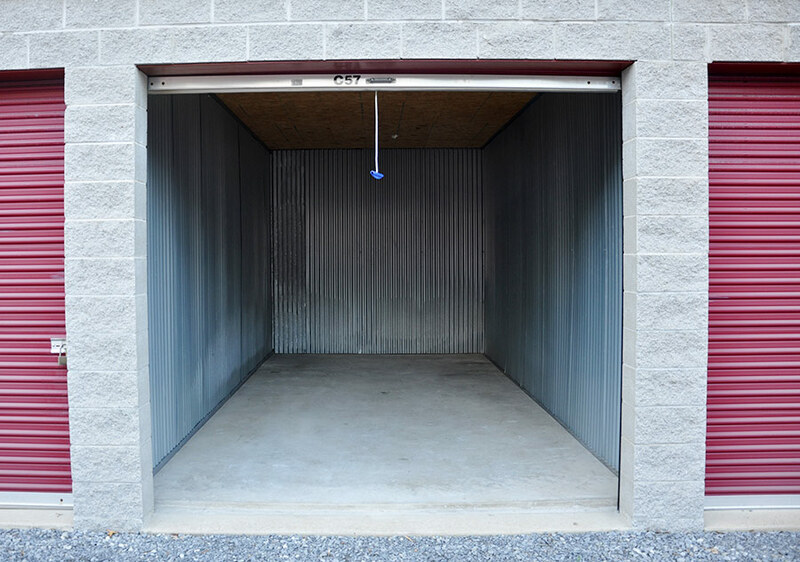 From cars to tractors, to files, clothing or books - clear up your clutter and enjoy your free space.